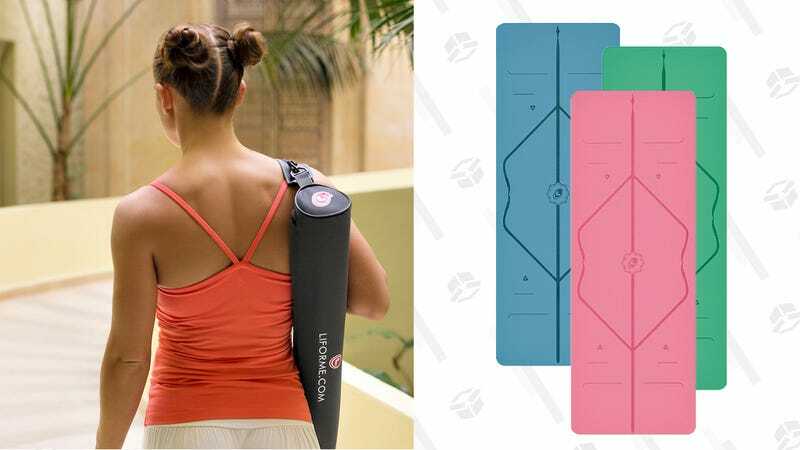 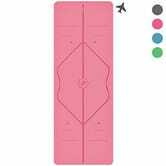 The prices of these Liforme yoga mats may not make you feel very zen, but when they’re selling for between $100-130 in today’s Amazon Gold Box, that’s actually $20-40 off its regular price. 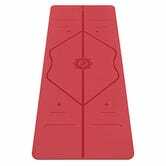 Of course, for that price, this is no ordinary mat. Liforme uses its own “GripForMe” material to ensure maximum grip, and the mat’s markings are meant to help you stay aligned in your practice.Plus, this mat is PVC-free and biodegradable, so you can really breathe a big sigh of relief.